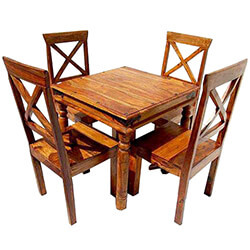 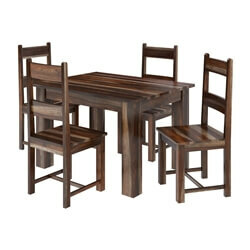 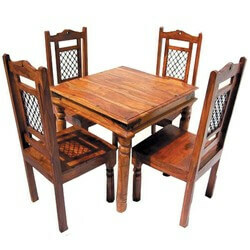 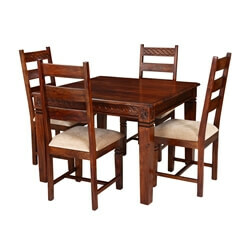 Keep your kitchen or dining area simply beautiful with the Rustic Solid Wood Appalachian Dining Room Table & Chair Set. 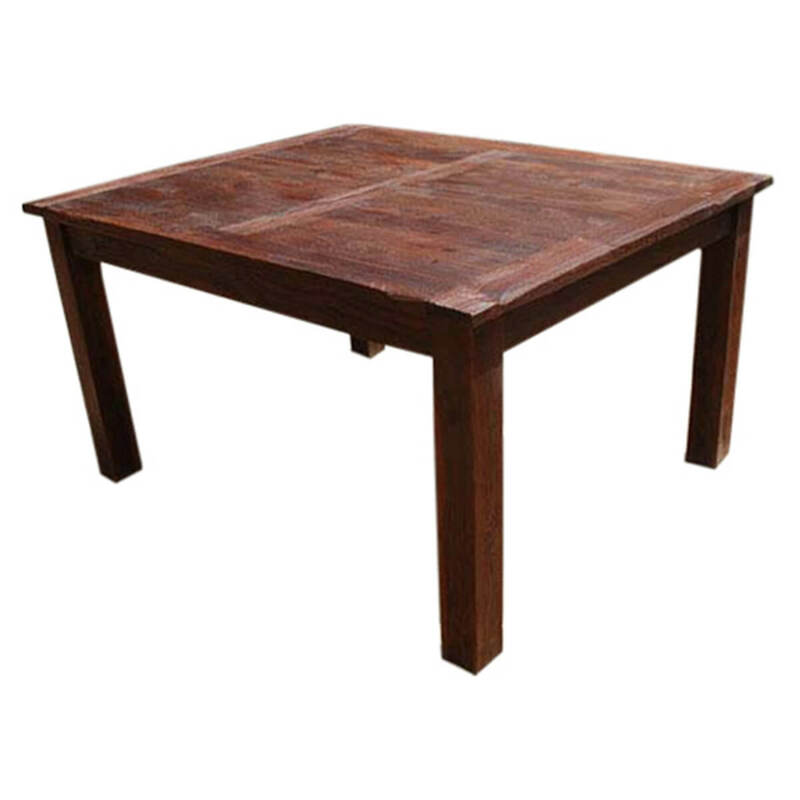 This classic rustic dining table is made of Solid Wood, a top quality hardwood. 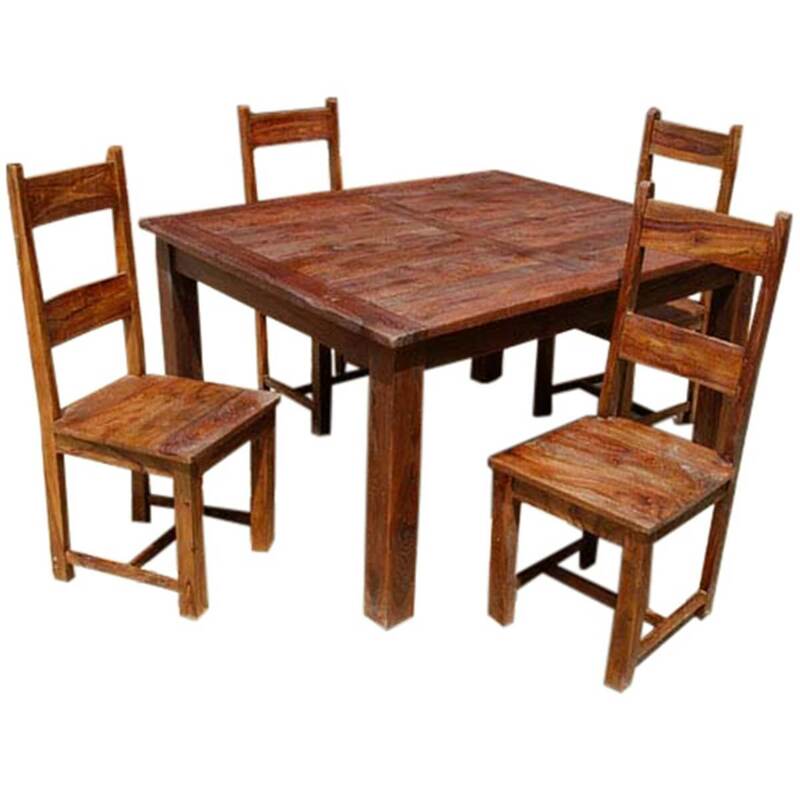 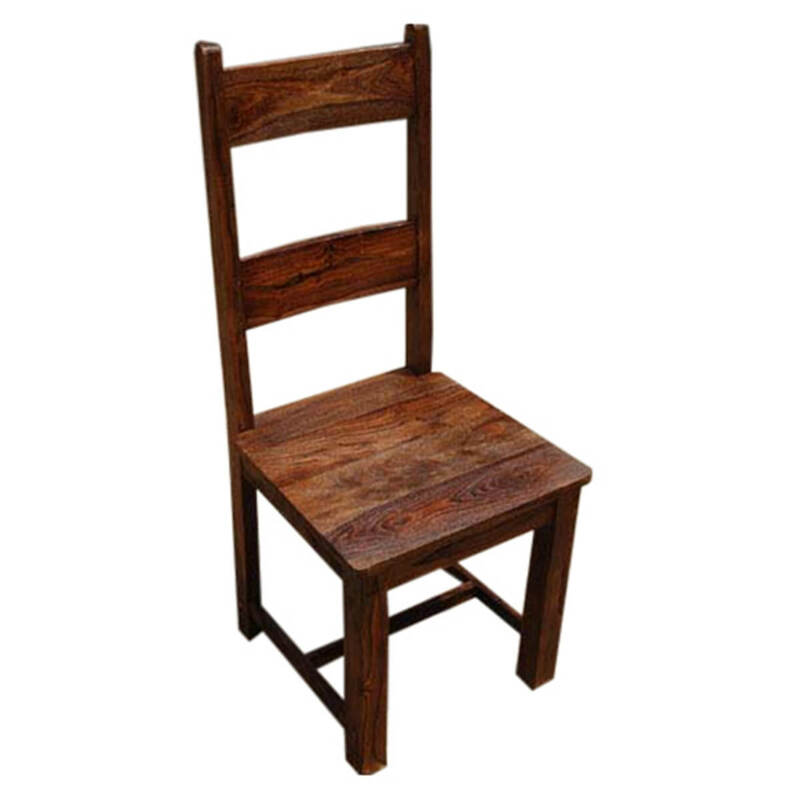 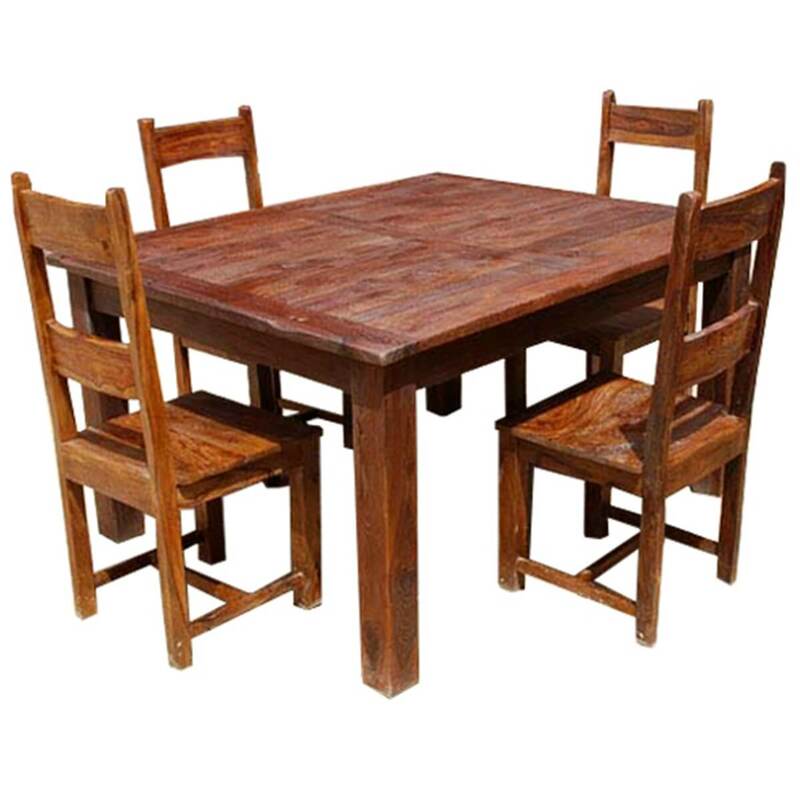 The rustic dining set includes 4 straight school back chairs with H stretchers for extra stability and a plank board table top kitchen table. 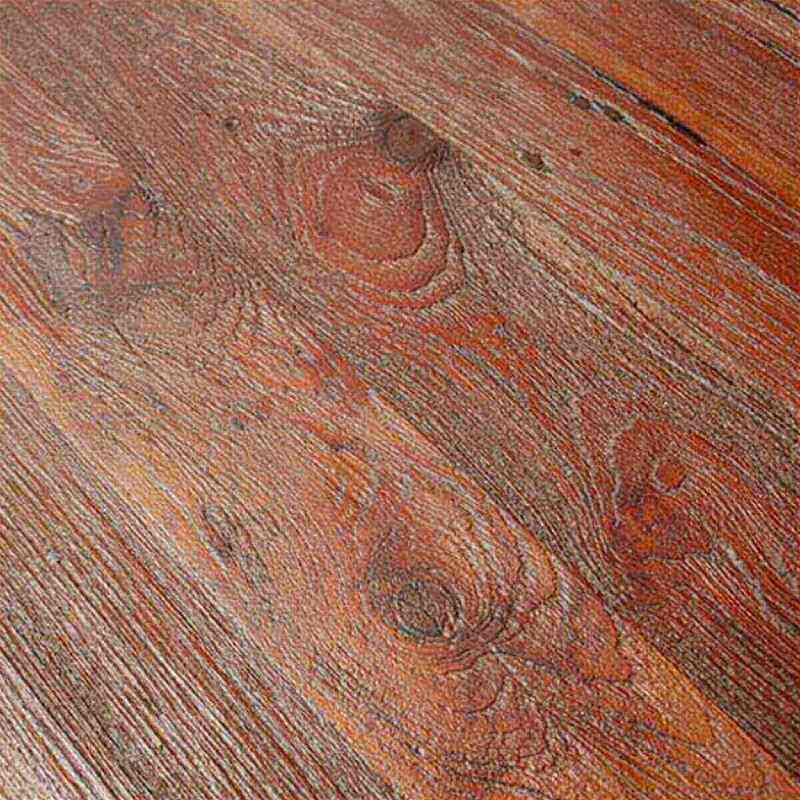 Stain individually mixed and applied by hand. 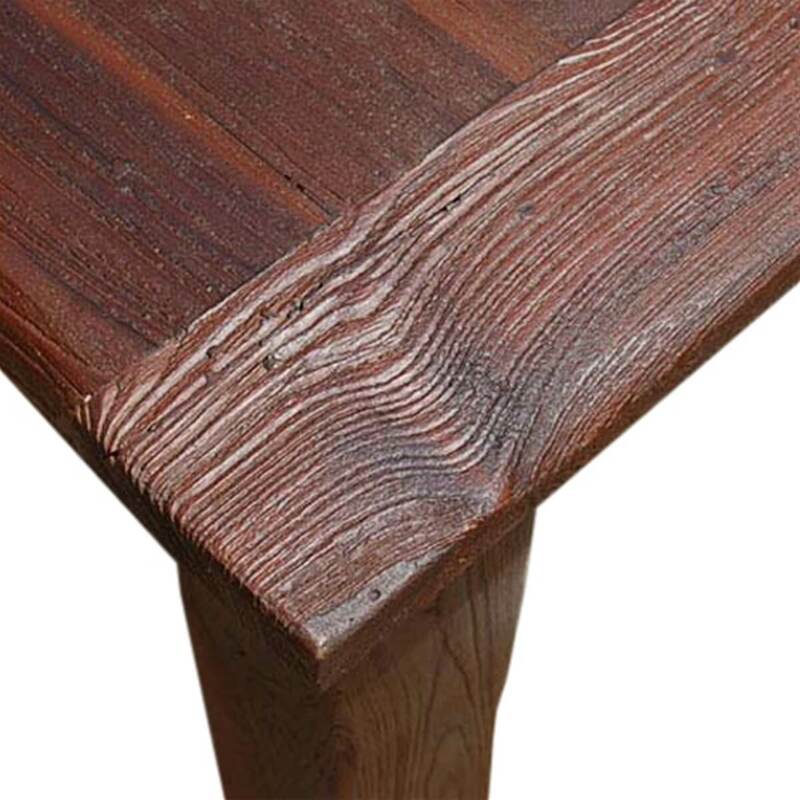 Discover other traditional styles in our Oklahoma Farmhouse, Kansas City, and Appalachian Rustic collections.